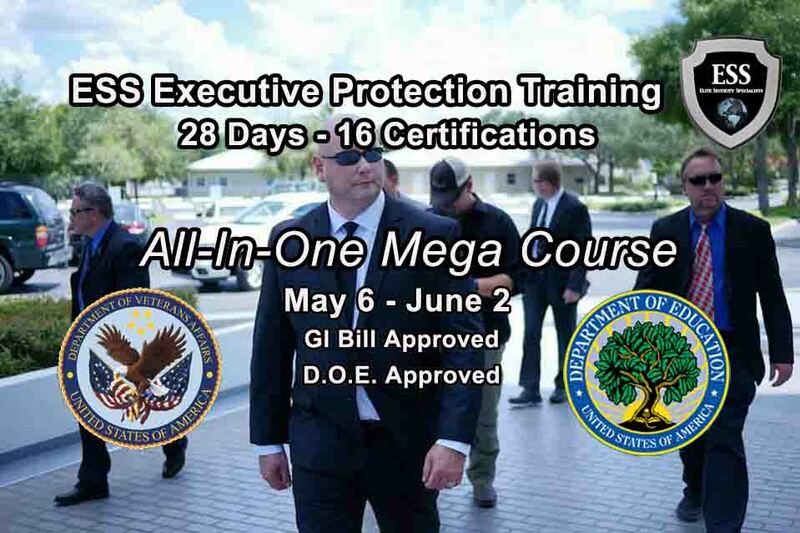 GI Bill Approved Bodyguard Training May 6 – June 2, 2019 in Tampa – D.O.E. 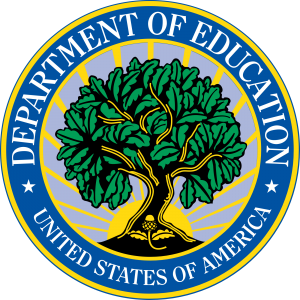 Approved – Approved by VA to accept GI Bill Benefits. Begin 2019 with a new career. ESS Global Corp has a 28 Day GI Bill Approved Bodyguard Training at our Corporate Headquarters in Tampa Florida. Also called Close Protection, VIP Protection, Bodyguard, and most commonly, Executive Protection, Protective Security is used to protect people from physical threats such as assassination, assault, harassment, kidnapping, and stalking. These protective security specialists may also protect other family members as well as property. Highly-trained security personnel are generally employed by public figures such as politicians, corporate executives, movie stars, singers and bands, athletes, public speakers and others who have “high profile lifestyles”. If you have read our Executive Protection Training Guide, and are ready to get started, great. The world of close personal protection is growing daily. The simple fact is there is no doubt that “personal protection” is a growing field. As you read this, there are thousands and thousands of military and government leaders, business executives, religious figures, celebrities and families that are being personally protected. And their numbers grow every day. The ESS Global 28-Day Executive Protection “Mega” Course is a series of comprehensive protection training modules developed by ESS Global and approved by the D.O.E. This month-long executive protection training is for civilians, law enforcement and military personnel who wish to pursue a career in corporate security or protective services domestically or abroad. While this 300+ Hour Course is GI Bill Approved, anyone can take this class! You will receive over 300+ hours of elite executive protection instruction and training from top industry professionals that we use as our instructors. ESS Global uses proven methodology, derived from ESS protective security operations and security consulting in over 60 countries around the world. These operations have been conducted in threat environments ranging from “negligible” to “imminent”. In the world of Protective Security Training, there is one school that stands head and shoulders above all others. 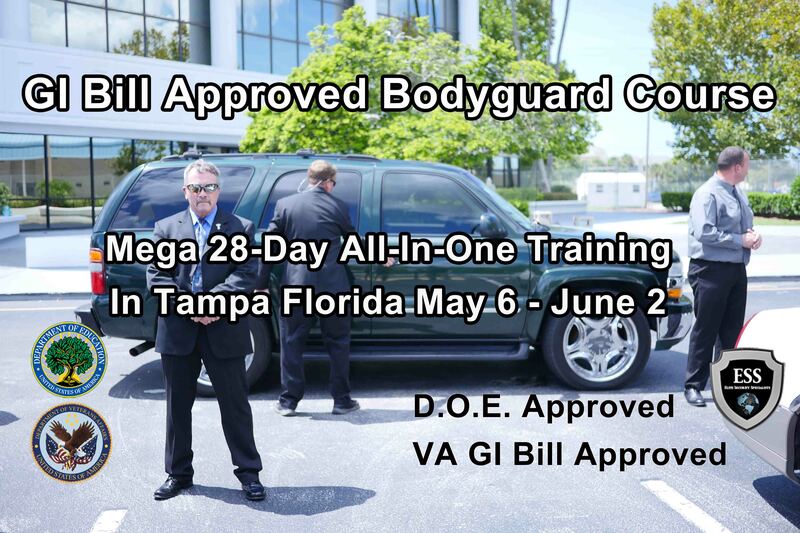 GI Bill Approved Bodyguard Training May 6-June 2, 2019 in Tampa - D.O.E. Approved - Approved by VA to accept GI Bill Benefits. Start a New Career in 2019. Posted in ESS Global Corp, news, school, training, updates and tagged executive protection training, executive protection training florida, executive protection training tampa, gi bill approved bodyguard training, GI bill approved bodyguard training tampa, gi bill approved close protection school, gi bill approved executive protection school.